How much does true happiness have to do with inner peace, gratitude, and making the world a better place? Response: Thanks so much for submitting your questions. Humbly and respectfully, I believe genuine happiness is found in a deep and abiding spirit of true responsibility in making the world a better place, inclusive of gratitude, and working toward insuring one’s sense of inner peace. It is most fundamentally realized in working toward doing the right thing for the right selfless sake – and learning to not only abbreviate our fear of healthful change, but to genuinely embrace it. It is much about true honesty, promoting of true freedom, and yes, true happiness – but most importantly, needing less and less to hide behind. It is a realization that we are all so much more in the same common boat than we often think and act…consistent with supporting others in their genuinely healthful goals. In working diligently as such, it more and more becomes a living loving awareness that there are magical sparkling spine-tingling/shivering things going on inside of us and all around us ALL of the time…a deep and abiding spirit of true appreciation of the moment, more and more each moment. If we ignore these moment to moment miracles (every moment being a genuine miracle in and of itself), then it sets up a dark curtain which becomes more and more difficult to look through. It may be coined as a ‘wall of lies,’ which can get thicker and thicker. 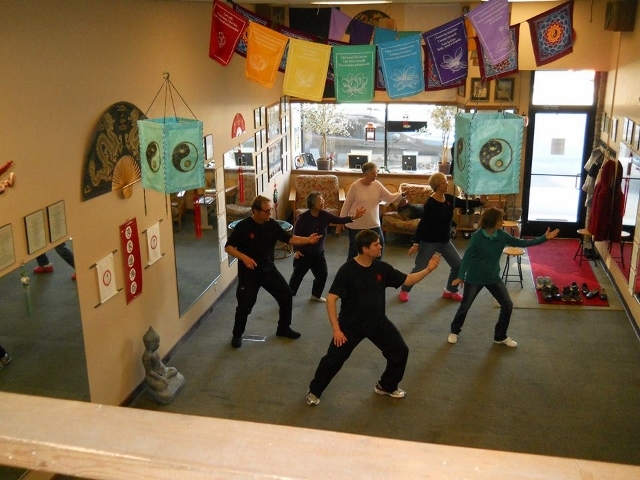 Ideally, we must learn to be more and more healthful conduits between Heaven and Earth…QUITE congruent with learning the meaning of true health through true responsibility. One’s life can become more and more and more a living loving art form, vs. getting permanently stuck on stagnant plateaus which can be like a living death – a living purgatory. If there is a Heaven, if there is a ‘key to the universe,’ and yes, True Happiness, they are rooted in True Honesty – learning to look deeply within ourselves and all around into our external environments, without fear or self-loathing…once again, needing less and less to hide behind. It is TRULY an honor to write a review for this impeccable work by J.V. Carr. Please know that this is in no way an exaggeration – she truly is an artist/writer of the highest caliber. Here is a description of her genuinely splendid book: Seven-year-old Patty is a sweet little girl who has lots of stuff people should know about her-like the fact that trouble has become her very good friend. Her twin sister Penny never gets in any trouble, and everybody thinks Patty’s two-year-old sister Emma is a charm. Even Patty’s dog Bones seems to get in less trouble than she does! And oh yeah-her older brother Thomas can be so annoying, especially when he accuses her of stealing his all-time favorite lacrosse ball. Well, pretty soon, the entire family looks and looks for that darn ball, but when they can’t find it, Patty’s brother takes the “issue” of the stolen ball to school the next day. That means war! Even though Patty tries to see happiness in her day, trouble still finds her in more ways than one. And here’s the thing-it’s not nice to blame others for something you didn’t see them do! What can I say? 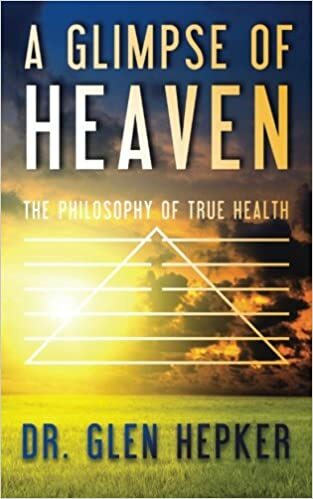 I’m blogging about A Glimpse Of Heaven by Dr. Glen Hepker, because I’m impressed with the simplicity and beauty in this eloquently written book that holds a blueprint to improving your life andmine. First, I have to share the fact that Dr. Hepker possesses the credibility needed to write this categorical type of health and wellness book. He holds doctorate degrees in psychology and health/wellness arts, and has a fascinating biography that can be found onAmazonat his authorpage. I highly recommend taking a look at his compelling lifework and professions.